The Audi A4 has emerged as the brand's most popular product. The car has a very assertive body design. The headlight cluster is around the hexagonal radiator grille. The bumper is fitted with luminous fog lamps. It has an air duct and grille for better intake. 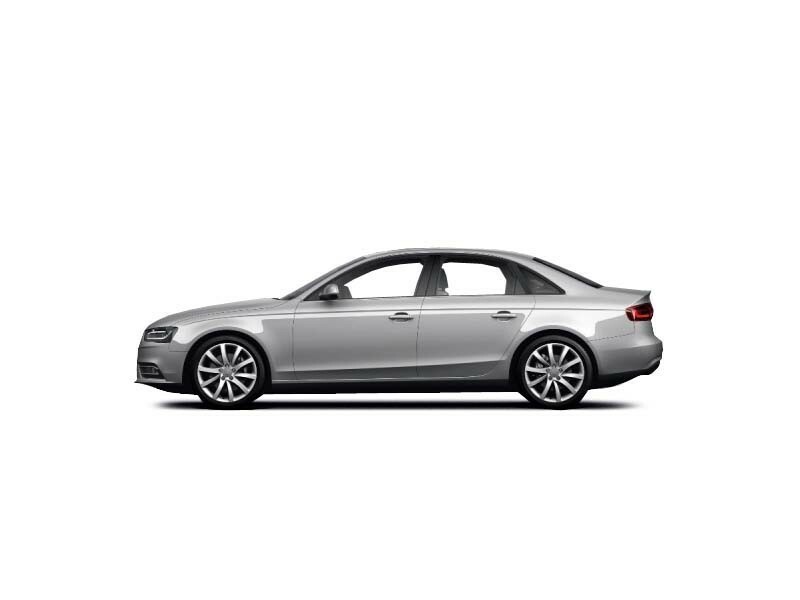 The leather upholstery and ambient lighting creates an environment worthy of the Audi A4. The dashboard has a soft leather feel. The seats have memory function cushions that help in giving a comfortable sitting experience. The door handles and various knobs have a chrome finish. The petrol and diesel variants pack different engines. The petrol turbocharged engine has the capacity of 1798cc and generates 167bhp and torque of 320Nm. The diesel engine has a capacity of 1968cc and generates power of 147.5bhp along with torque of 320Nm. The entertainment system includes a CD/DVD player, radio and 8 speakers around the car. The 6.5 display assists with navigation. The Bluetooth feature allows for hands free communication and playing music. The front wheels have ventilated disc brakes, while the rear has a standard set of disc brakes. Along with the anti-lock braking system, electronic break force and brake assistance, Audi A4 has a robust stoppage mechanism. It also has front and side airbags. Close competitors are Mercedes Benz C Class and Volvo S60. 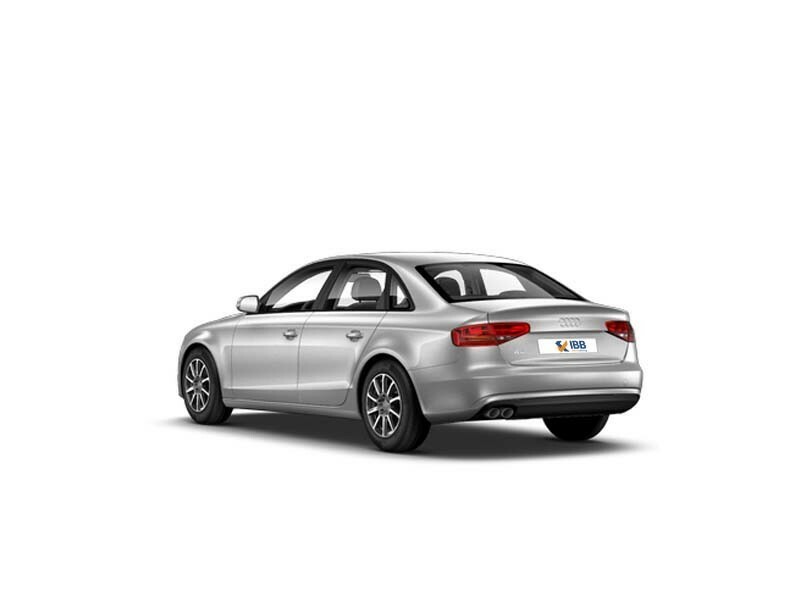 Not only does the Audi A4 have a more powerful engine, but better mileage too. Audi A4 has petrol and diesel variants. 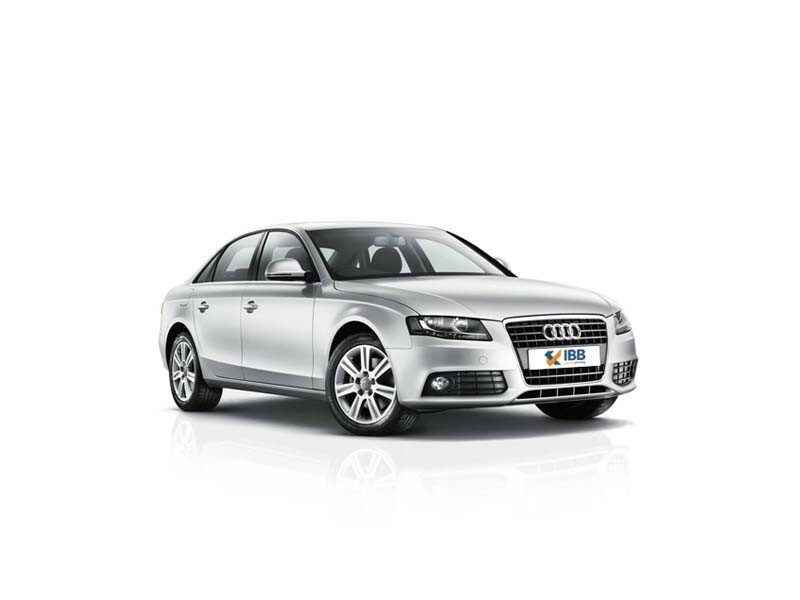 The Audi A4 executive features exceptionally designed spacious interiors. The engine makes for nimble handling, offering great ride quality and an assured, on-road performance. It is packaged well with latest in infotainment and host of safety features. Its sleek looks and design, coupled with comfort and luxury are highlights. Storage space, additional storage space in the Audi A4 is surprisingly less. The boot space is less and the instrument cluster is a little confusing. The vehicle is pricey, as is maintenance and after sales support and servicing is expensive. Fuel efficiency is less and NVH levels could be reduced. The Audi A4 first debuted as a compact executive car over 2 decades ago in 1994 and since then it has gone through a couple generation changes and it is made available both as a sedan and a station wagon. The new improved A4 is much lighter and built on the MLB platform. The automaker’s latest design lingo reflects in the Audi A4. And the same design changes are reflected in the new releases of its siblings. It has an assertive stance and its overall appearance and interiors are classy and elegant. The Audi A4’s continued market presence underscores its popularity.